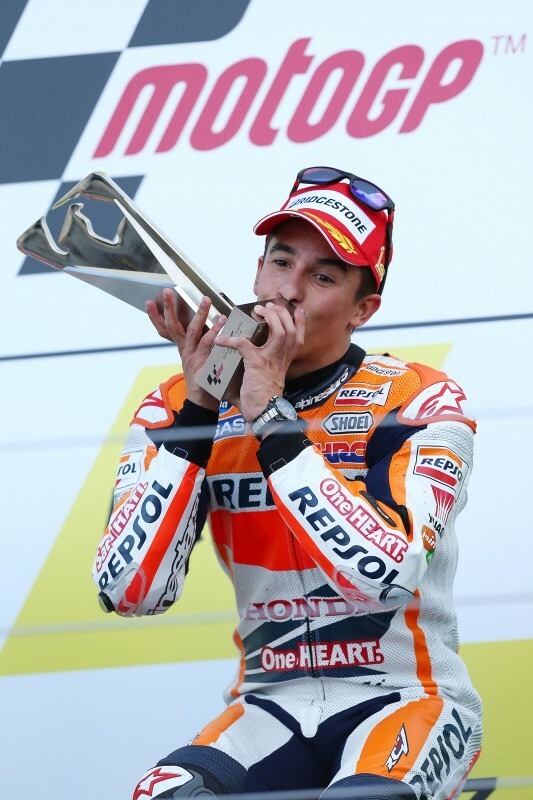 Repsol Honda’s Marc Marquez was back on the top step of the podium today, after an intense encounter with Jorge Lorenzo, and became the first rider since Valentino Rossi in 2005 to win 11 MotoGP races in a single season. 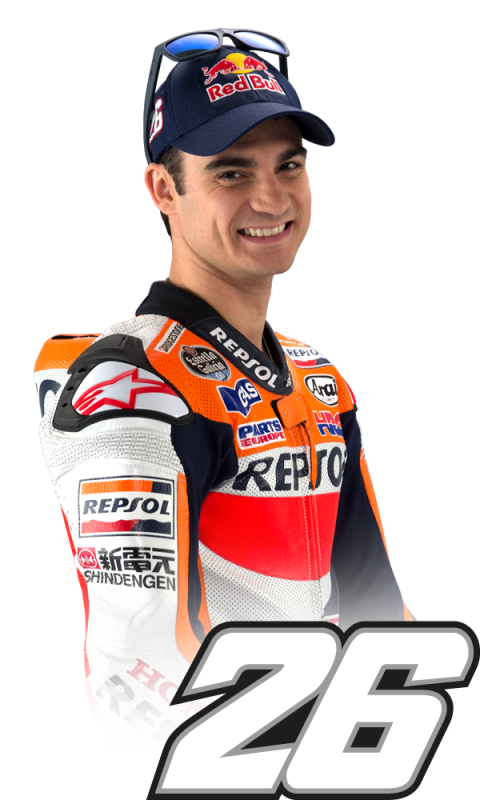 Teammate Dani Pedrosa enjoyed a tight battle with Valentino Rossi and Andrea Dovizioso and took a well earned 4th place, just 0.175 seconds off the podium. Both Marc and Dani dropped a position from the start, Marc down to 2nd behind Jorge and Dani down to 6th. 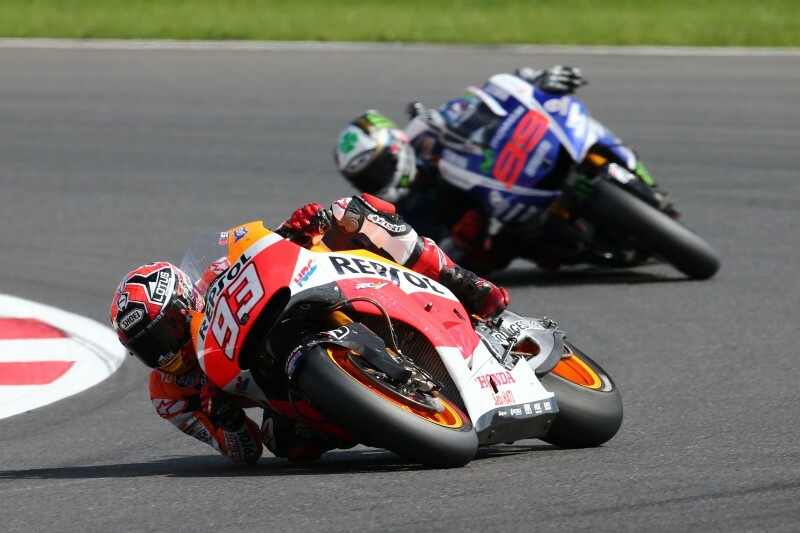 Whilst Marc tracked the race leader, Dani picked off his opponents and by lap nine he was up to third behind the two front runners. However, on lap thirteen Valentino and Andrea fought back and Dani was relegated back to 5th. Meanwhile on lap fourteen Marc passed Jorge, but after a small mistake on lap sixteen Jorge re-took the lead. 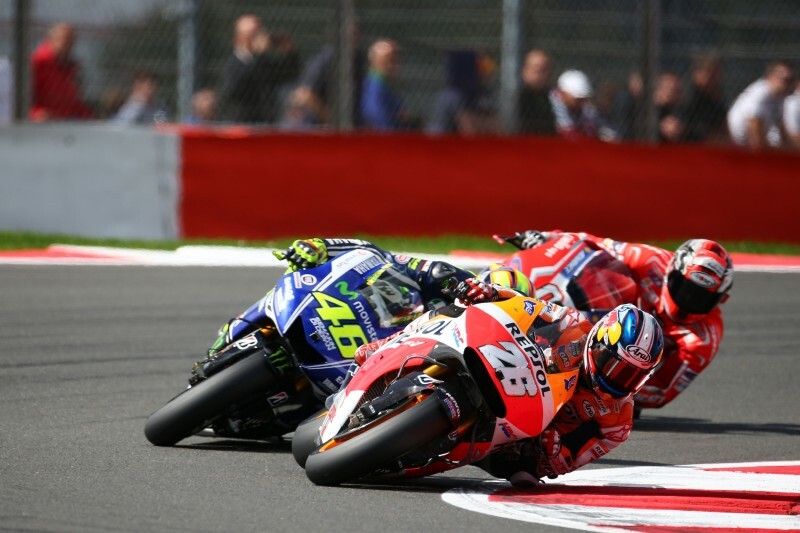 An epic battle ensued on the final two laps with the riders touching briefly before Marc was able to make the pass stick, and Dani managed to overtake Andrea for 4th, finishing just behind Valentino. 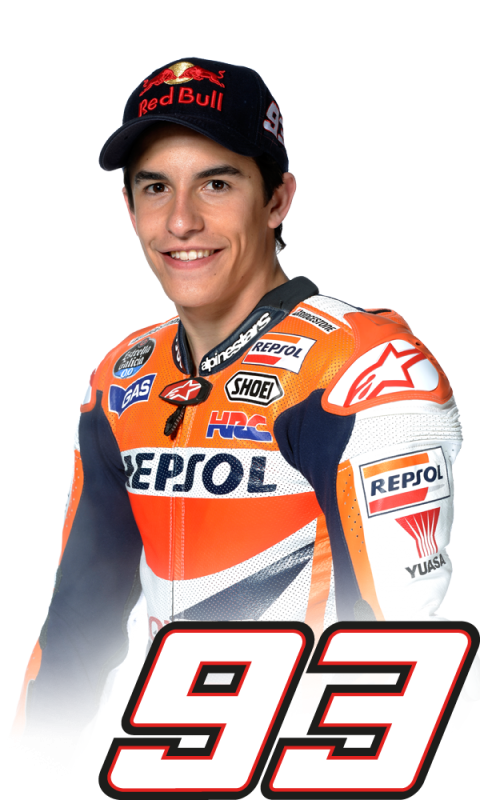 Marc now leads the Rider’s Championship by 89 points (288), with teammate Dani in second (199) and Rossi third (189). 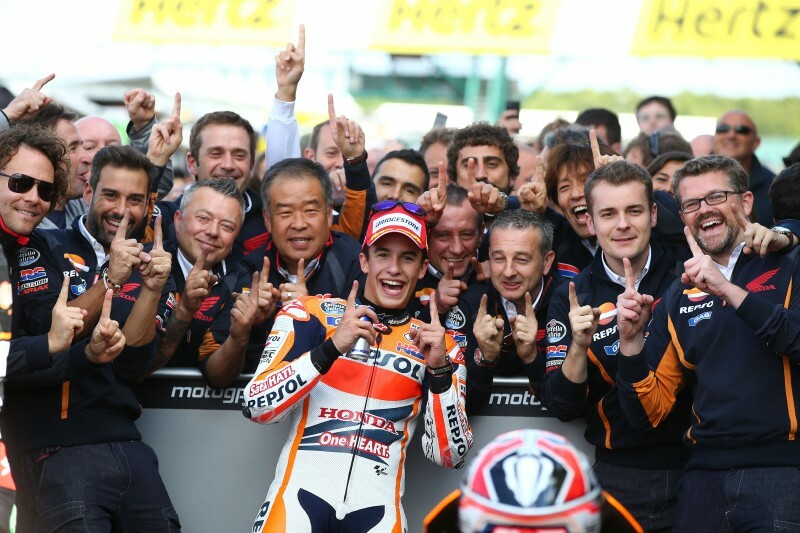 Honda have an 86 point lead in the Constructor’s Championship and the Repsol Honda Team enjoy a 141 point lead in the Team’s Championship. 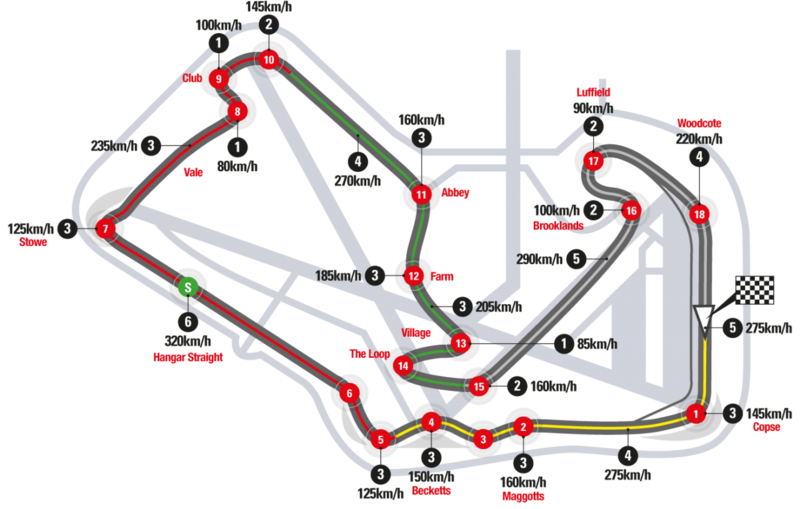 The MotoGP paddock will now have a two week break before returning for round thirteen in San Marino. “Today's race wasn't easy. 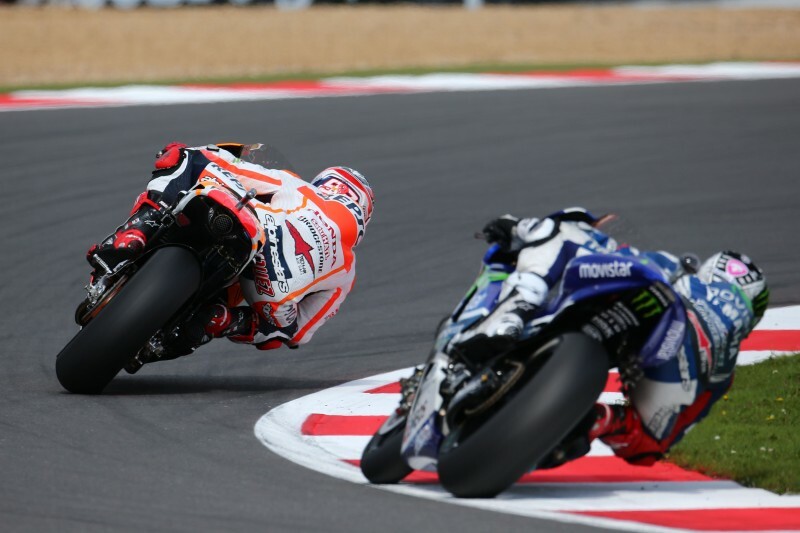 I had a bad start and on the opening laps I lost a little ground on the frontrunners, although to be honest I didn't have the same pace as the leaders afterwards either. However, we fought with Valentino and Andrea and in the end we gained a place on the final lap. 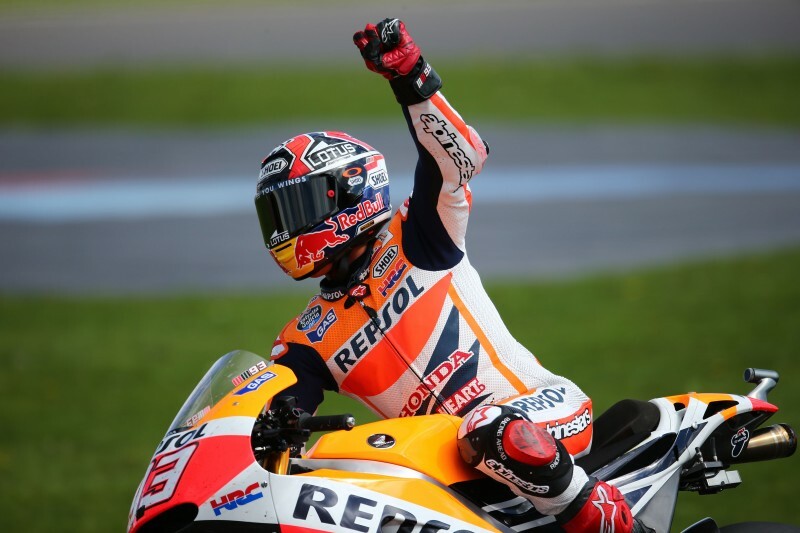 It hasn't been our best weekend, but we will try to be back up at the front again at the next Grand Prix."